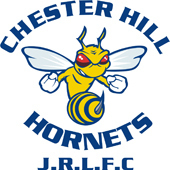 The Chester Hill Hornets Junior Rugby League Club supports the NRL Policies and Guidelines. All committee, coaches, trainers, managers and volunteers at the Chester Hill Hornets Junior Rugby League Club must have a Working With Children Check (WWCC) clearance before they can be involved with the club. 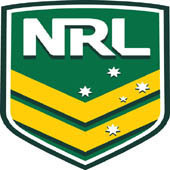 Junior Rugby League participants will be able to attend up to 26 matches free of charge in 2015 as part of a new on-line junior pass system unveiled. The new program will be open to all registered school and club players aged four to 15 (please note: players must be born on or after 1st January 2000 to be eligible for the program) as well as registered officials, coaches and volunteers. Participants who register to play will receive an email shortly after registration explaining how to log on to the new site and start redeeming tickets to the games they wish to attend. Registered players and officials will be eligible for ground admission access to one game per round for all 26 rounds of the Telstra Premiership. The program is offered to participants in NSW, QLD, ACT and VIC only.